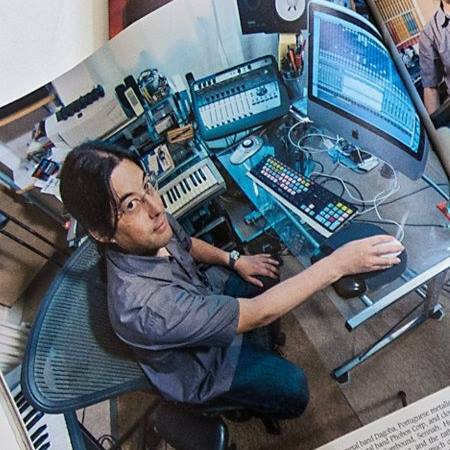 Dave Chang has built up a formidible reputation producing, recording, mixing and mastering professionally for over 20 years. Dave is most known for his work with rock, metal and punk genres, and has produced bands such as Blaze, Stampin' Ground, Earthtone9, Orange Goblin and Capdown. Dave has now built his own facility Flock Studios and is principly concentrating on mixing and mastering. For more details, please explore this section.